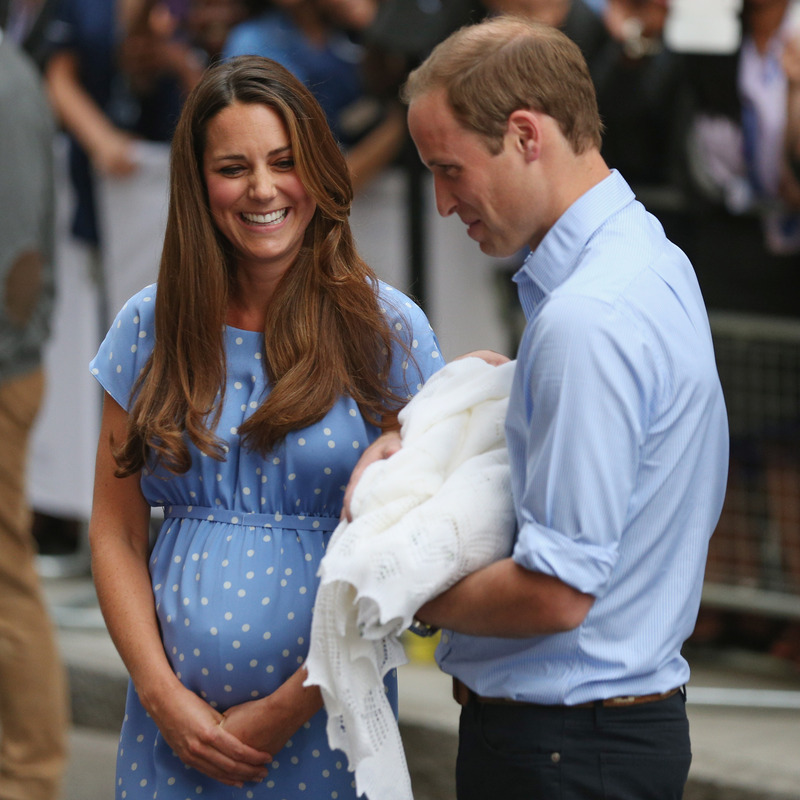 Apparently, this nickname is as much a birthright as the rest of this baby's names, as the late Prince George, Duke of Kent, originated the nickname in the family. This may very well be the last cute thing we discover about this baby until he starts to wear tiny, dignified outfits — so soak it in, guys. Soak it in.